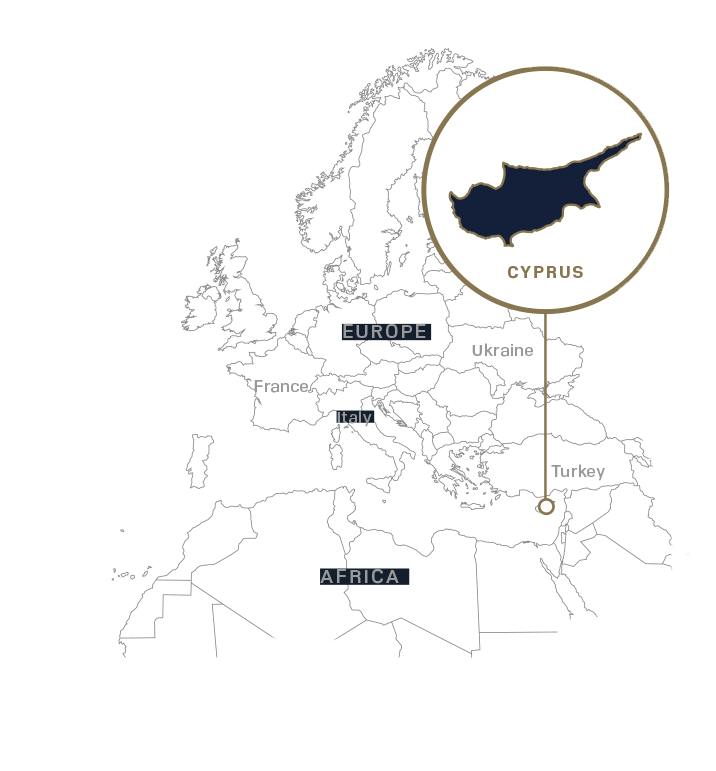 Nestled in the warm Mediterranean waters between Europe, the Middle East, and Africa, the Republic of Cyprus beckons to investors looking for a quick turnaround on their permanent residency or citizenship and passport application. 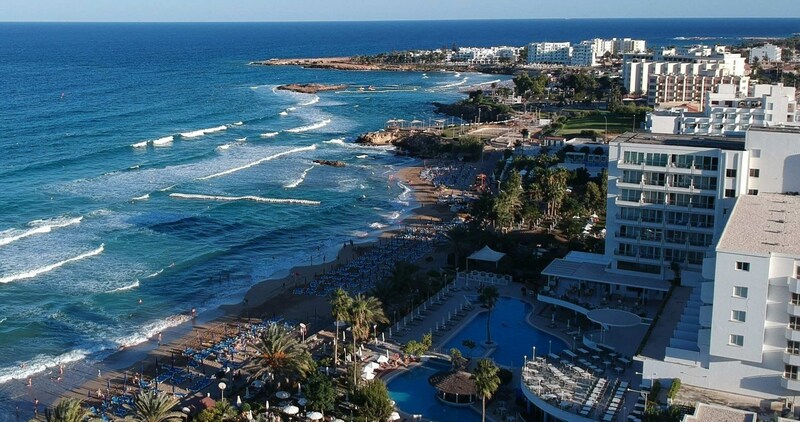 The third largest and third most populous island in its home sea, Cyprus claims to be the legendary birthplace of the classical goddess of love and beauty, Aphrodite. Indeed, the Cypriot landscape has witnessed centuries of civilizations that have succeeded each other. Now, tourists flock to visit the remarkable Roman villas, Byzantine churches, Crusader fortresses, Ottoman mosques, and prehistoric sites that dot the countryside. Permanent Residency in Cyprus may be obtained through a secure €300,000 (excluding VAT), or more, investment in a new residential property (or two properties). A married couple can invest in two different properties, one being residential, from the same developer, provided that the combined value exceeds €300,000 and that the properties pertain to certain conditions. The applicant can later rent out the property for a source of income. The Cyprus permanent residency program allows for dependent family members to be included in the application and receive the permit. Below are conditions to include different dependents. Details on how adding dependents affects the annual income per applicant are to be communicated by Migrate World. The information in these pages covers all the basics of our investment program in Cyprus. You will find details about the country itself, as well as an overview of the various programs we offer. We are always ready to talk more about the fine points of the application process, so we can get you on your way to your boundless life.